We love the open sky of a western mountain town, but sometimes the thrill of a big city is just as electric; breathe in a vibrant life in the Milan Jacket. 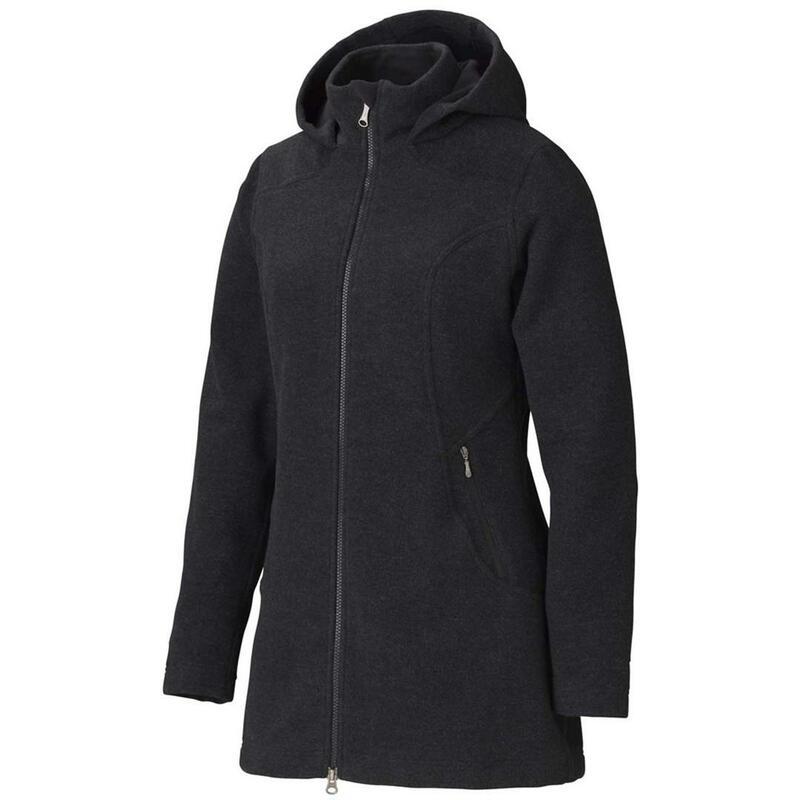 The wind-resistant and breathable wool is backed with a polyester micro fleece to keep you warm and comfortable. An attached hood is stylish and practical for cold, windy days. Two zippered hand pockets and interior zip pocket polish the functions. Now, the town is yours.